Let our Sparkly Event Planners create your BEST party EVER. We make the Birthday Girl and her guests feel SPARKLY SPECIAL! We offer on-site parties at our Redding, CT and Mount Kisco,NY location. Or, we can bring the sparkles to you. Packages include Glamour, Crafts, Make Your Own Soap, Pottery Jewelry, Lotion, Hip Hop, Yoga, Canvas Painting and More! Choose from one of our great packages customized just for you. The Sparkle Team will cater to all of your needs. Our staff is hands on and takes care of all of your party needs, from party decor, to clean-up and set up, and everything in-between. Parents sit back and relax while our experts plan and run the perfect customized party for your child. Kids, Tween’s and Teens, Glamour Parties, Craft Parties or DANCE Parties! 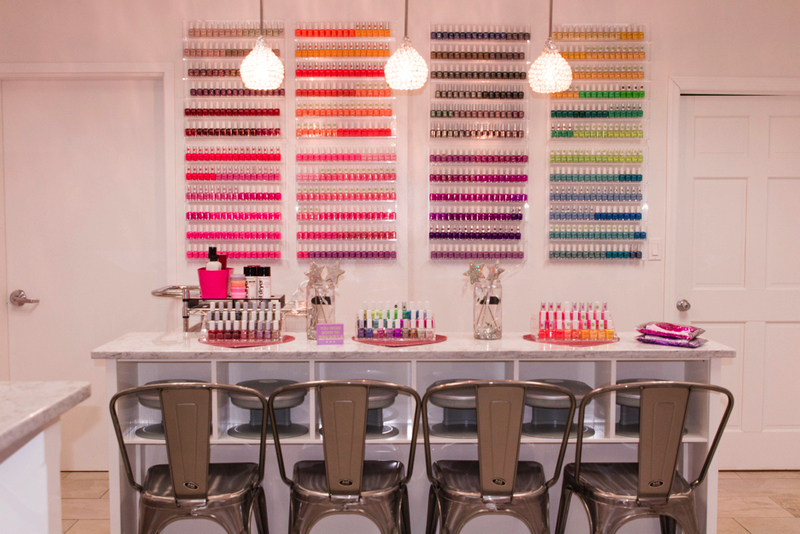 We can come to you with Craft and Glamour Stations for Bat Mitzvah’s, Pool Parties, Sleepovers & More! 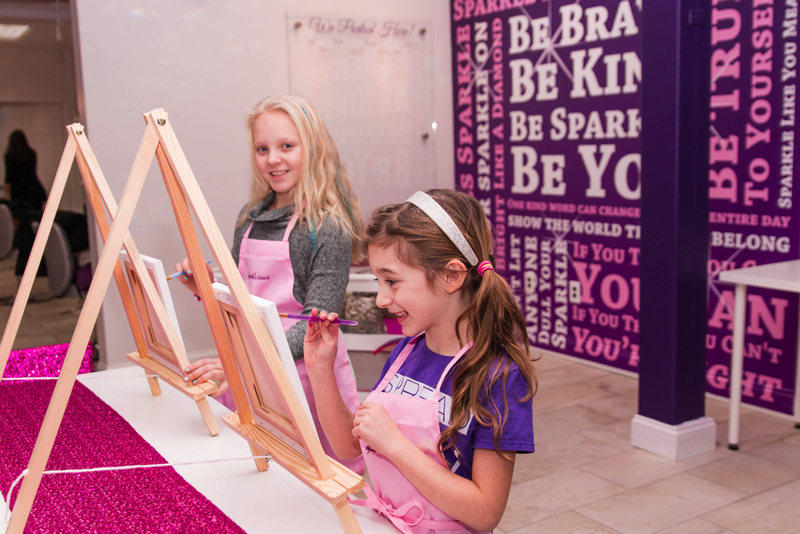 Off-site craft stations include full Sparkle Team Parties to Basic Packages: Beading, Canvas Painting, Nails, Hair and more. Visit our website to book your party online. I am writing to you from Little Hands, Little Feet Preschool located in Briarcliff. Our Valentine’s Day dance and auction this year will be on Thursday, February 8, 2018 from 6pm to 8pm. We will be having an adult and children auction. We would appreciate it greatly, if you would be able to donate to our auction. Please let me know by Monday, January 15, 2018 if you are able to donate. Donations are due by Monday, January 29, 2018. I can be reached via email or my phone 914-419-9932 if you have any questions. My daughters birthday party at Sparklicious was her best party yet! The amazing team made the party seamless from start to finish. I would definitely use this venue again in the future and highly recommend.